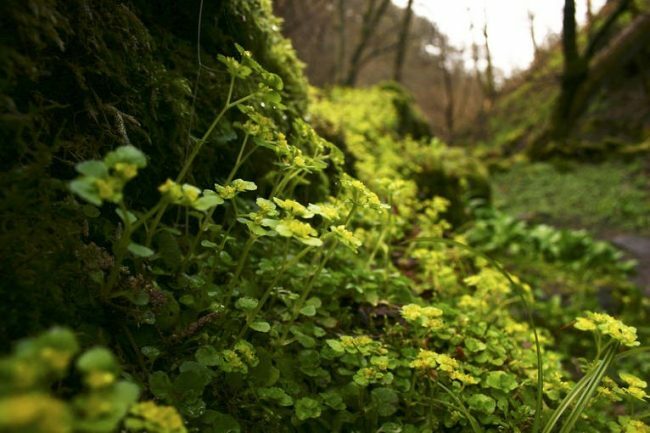 Deep gorges, rushing burns, towering trees and a ruined castle make Dollar Glen the perfect place to ramble away from day-to-day life. This beautiful stretch of woodland lies east of Stirling and is ensconced in the shadow of the Ochil Hills. There’s a wealth of rare wildlife habitats here, including being a nationally important location for lichens and ferns. Green woodpecker, dipper and nuthatch are three of the many species of birds who live in the lush, wooded gorges. Wander the banks of the Burns of Sorrow and Care or try to storm Castle Campbell, the 15th-century stronghold of the Earls of Argyll, standing high overlooking the gorges and tree-lined slopes.